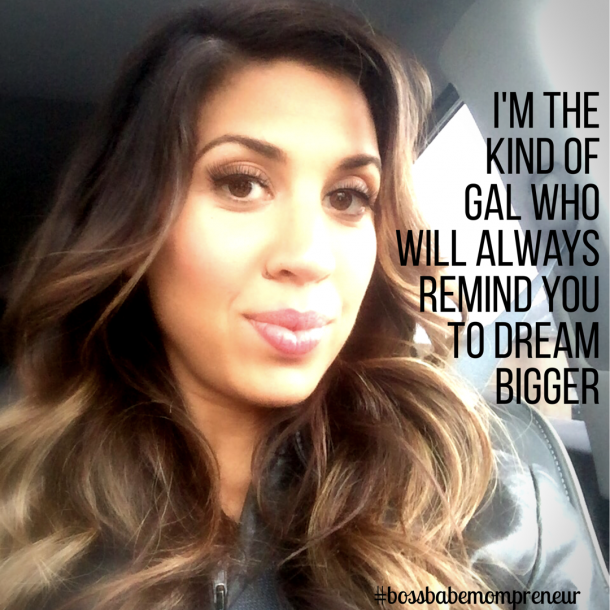 Intuitive Boss Babe Mastermind! A program to catapult your success factor. It’s time to step into your inner bad@$$. I’ve always known I was meant for more, I just couldn’t figure out what. I would see others shining in their truth, in their greatness, and I knew I couldn’t wait in the shadows anymore. So I took every course, hired every coach that resonated with me, spent oodles and oodles of time and money to find that greatness and the HOW TO’s of it all! Over the course of 5 years, my personal growth in my relationships, my life , my business and spirituality have taken such a positive turn that I can barely recognize it all! I’m so grateful for everything, but I now I want to help you. The more I invested in myself, the more abundance, and clarity I had in my life. My success factor went NUTS and the last few years have been amazing. Over the last few months though, I started seeing a HUGE return. What did I do? It was a process and I’m going to take you on that journey. I started coaching by mainly focusing on my 1:1 clients which I really love, but I needed to create something BIGGER, something that I could help more women with. Create a bigger IMPACT. You want to learn how to tap into your innate gifts and talents and stop struggling. 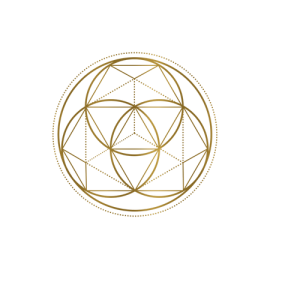 I wanted to create something that would help you access ALL the how’-to’s, the deep healing, the process of stepping into their true gifts, skills, and talents to facilitate their becoming of a true influencer online AND the most aligned and powerful version of themselves. 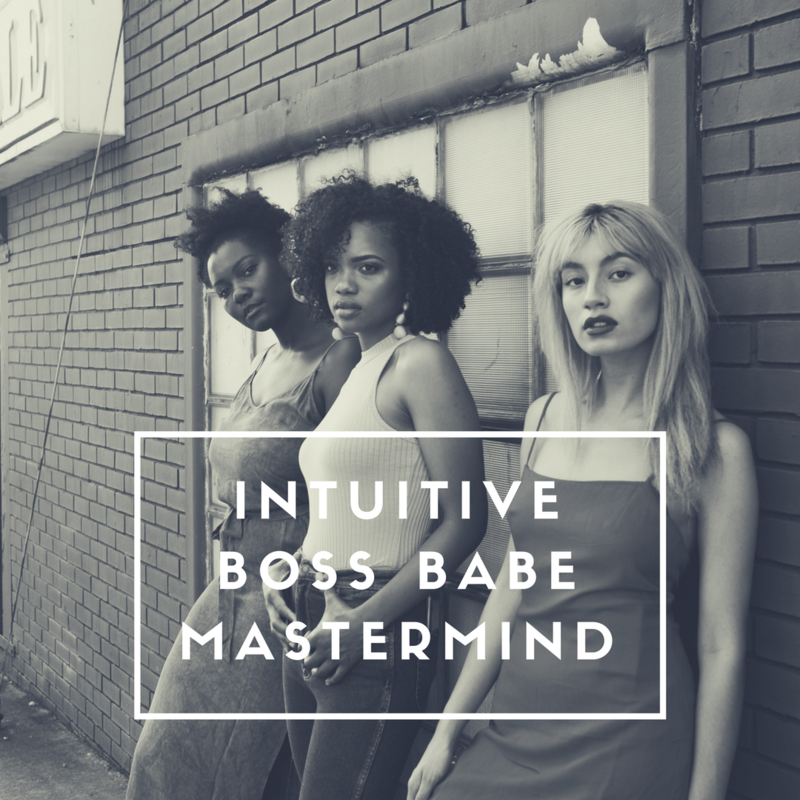 So…in walks the idea of the Intuitive Boss Babe Mastermind. It was like a whisper from my angels, saying “Why not? Charge less, help more, serve more”. So I give you my ALL, the entire process of becoming the greatest version of YOU, to create MASSIVE income and MASSIVE impact! This Mastermind will blow you away! – Creating your online brand. – Learning your target market that brings in the sales. – Meditation and how to use it to get aligned and tap into healing. – How to create lead pages. – Identifying your limiting beliefs. – Busting through your fear. – Changing your money story to make room for MASSIVE abundance! This coaching will teach you not only the how-to’s but the spiritual healing and guidance that you need to really step up and make a difference. A perfect balance between the masculine and feminine energies…. with a little boost to that intuition. These are a list of some key components of the program! We will meet online for a 75-minute live call once a month, where I will train, answer questions and do hot seat coaching. Each module includes e-books, worksheets and a plan for you to implement the training every month. Create your online brand and show up with your personal vibe with authenticity and clarity. Learn who your target market is and how to speak their language on posts, Facebook lives, EVERYTHING you do online for them to SEE you and HEAR you. No more zero likes on posts! How to create lead pages online and get SEEN. Start a TV-like series of valued content online with just your phone or laptop and an inspired idea. Learn how to tap into your innate skills, gifts and talents so that you can show up with ease and grace doing what you’re already good at and changing lives in the process. Identifying your limiting beliefs and my magical meditation for healing them for good. Busting through your fear. Finding out what energy is guiding you throughout your day and how to re-align your thoughts so that you start trusting your intuition more and not your FEAR! Instagram training! Learning the big deal things that help you convert your posts into sales. This is essential to an online biz! Facebook fan page. The how-tos of getting more visibility on your page, boosting and how to set it up right to look like a serious boss babe! Finding your worthiness in order to LEVEL-UP and healing the trauma of your past. My “Letting go” meditation will help you to feel lighter than you have in years! Financial Abundance! Money and releasing the death grip of control it has on your life! How to align yourself with more money, more abundance (BIG abundance!) and how to roll with the process you were meant to have. – Special Angel Guidance reading every month just for the group! – Workbooks, E-books, and Worksheets included with each module. – Networking and Opportunity to promote your business within the FB community. 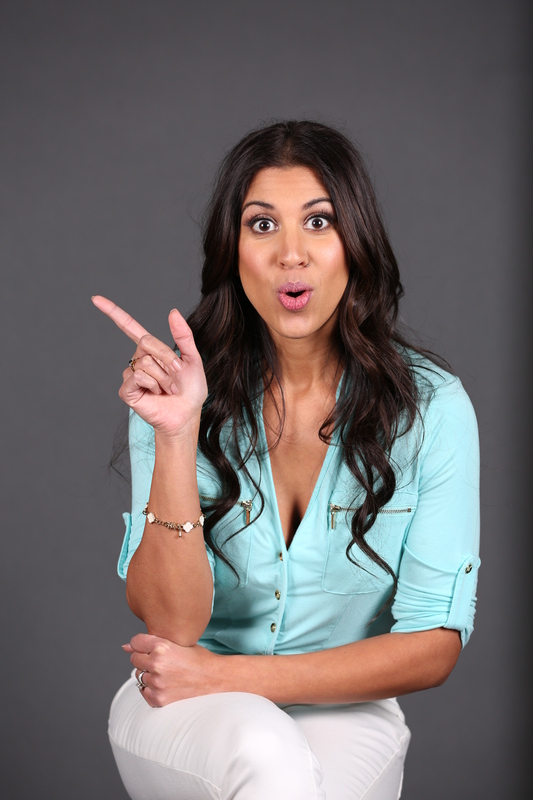 – ELITE 25 – Access to me Mon-Sat during office hours to get your questions answered for the ENTIRE 9 months! *Elite 25 only – see below. – *Access to my VIP social media team (for an affordable monthly rate). I’ve decided to offer this training at a SUPER low cost so I can help more people! For $99/month for 9 months, you will have your very own coach, a support group of badass women and all the tools and knowledge you’ll need to finally start seeing your dreams come true! Become a part of the Elite 25 group! 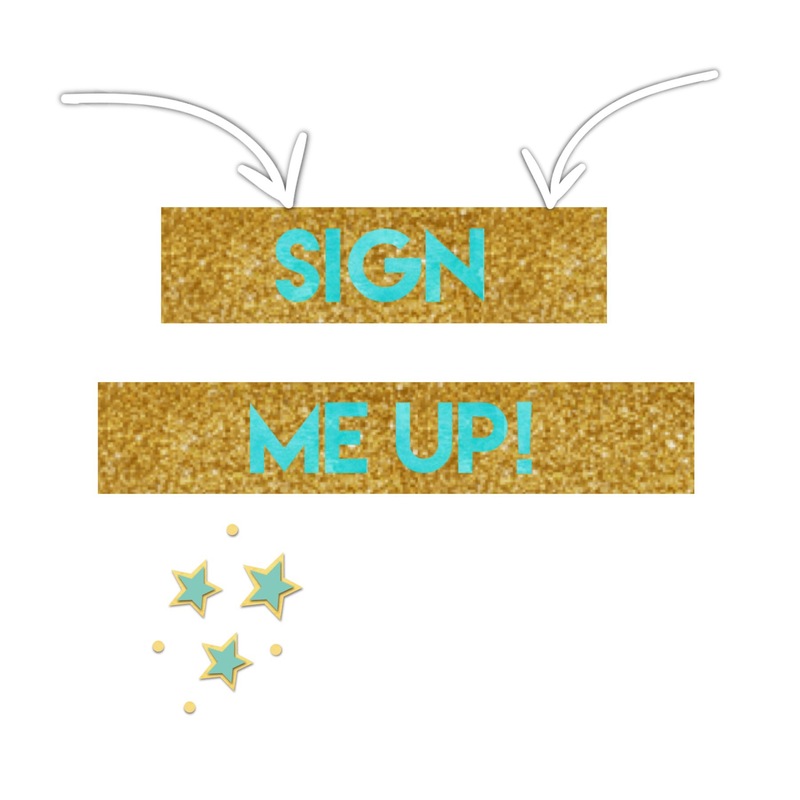 For the first 25 people that sign up, you’ll have me at your disposal to help you real time! You’ll be in my Elite 25 group and have access to my office hours via Facebook Messenger to have your questions answered and issues dealt with for the entire 9 months! I’ve got you! You won’t recognize your business, let alone the MAJOR personal growth you’ll have had! You’ll walk in your truth, your authenticity, know your worth and start claiming it! I’m so excited for you to be a part of this phenomenal offering! You deserve to make your dreams come true and have the technical and spiritual tools to finally make them happen! This is your time! Don’t wait another minute! Jump in and grab your spot in the ELITE 25 now! A mom to 3 kids and wife to an amazingly supportive husband. Over 21 years in business as an entrepreneur, online business (network marketing 10 years) as well as online branding. Trained in meditation at the age of 7 and have incorporated meditation and the practice of spirituality for over 30 years. Certified as a Spiritual Life Coach by Gabrielle Bernstein as part of the Spirit Junkie Masterclass level 1 and 2 and trained by coaching team Rha Goddess (Move the Crowd) by JLove Calderon. 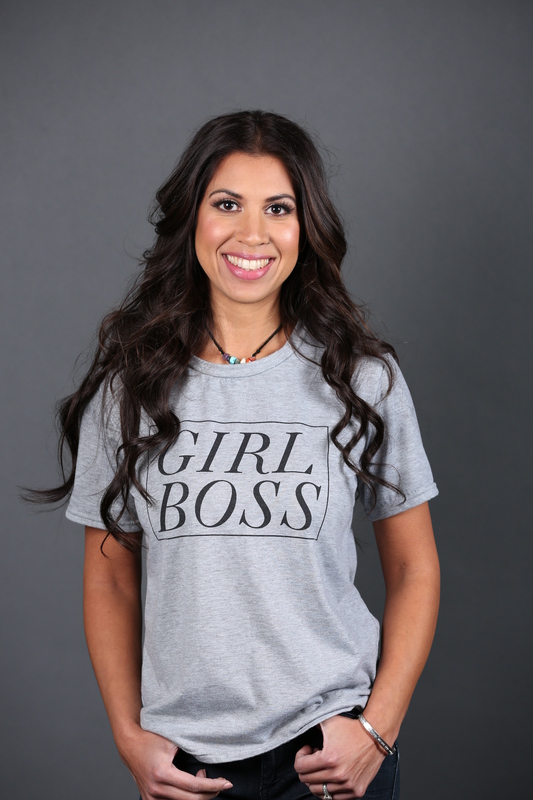 Her mission is to help women embrace their story, align with their gifts and empower the world.